Quality Land Surveying Services NY | Rampa Land Surveying P.C. At RAMPA we are a customer-responsive business committed to exceed client expectations by delivering accurate, affordable and quality land surveying services. 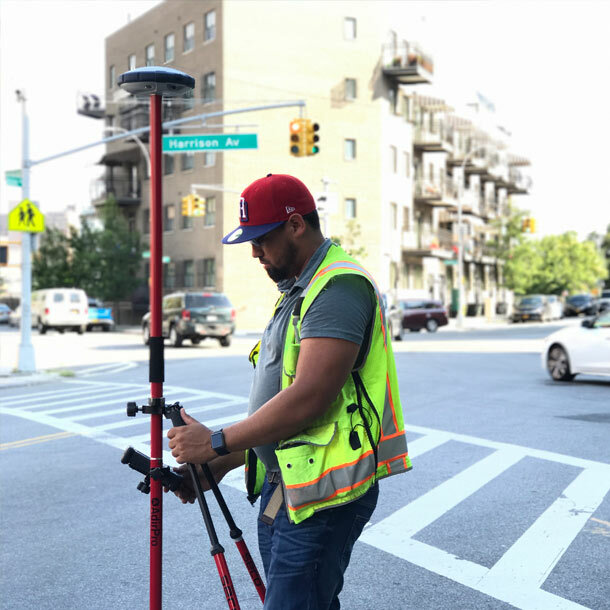 Whenever you’re in need of land surveying services within the NYC, Westchester, or Nassau county area, Rampa is here to deliver! Click to learn more about Title/Mortgage surveys, Boundary Location surveys, FEMA Elevation certificates, Property Line Stakeout Surveys, Topographic/Architectural Surveys, Final Surveys For Certificate of Occupancy (CO), as well as Subdivision Surveys. Click to learn more about Monitoring Well Locations and ALTA/NSPS Land Title Surveys. Click to learn more about Commercial/Residential Grid Line Layouts, Construction Layouts, as well as Foundation Surveys. Click here to learn more about High Definition Laser Scans, Drawings and Models. Quality Residential Land Surveys in NYC! Determining your property boundaries is the one of the most essential factors when buying or selling your home. 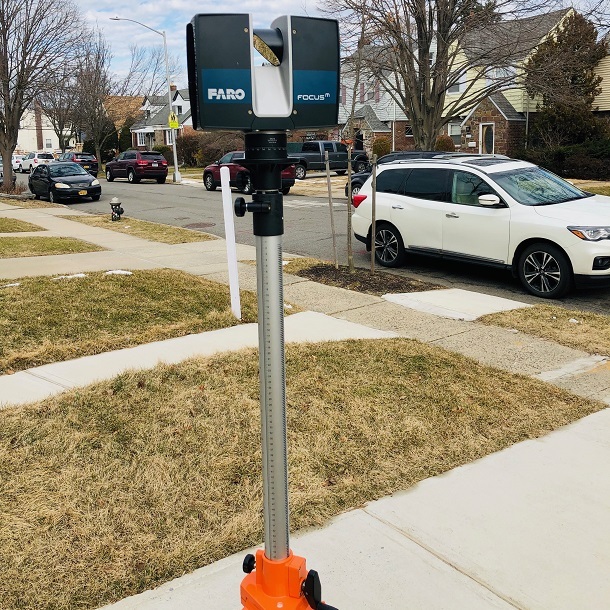 Rampa Land Surveying P.C., is your leading New York surveying service, offering professional land surveys to provide you the accurate, detailed information concerning the size and shape of your plot. We can also help you to understand the existing easements or right-of-ways that can affect the use of your property. Buying or selling property can be a long, rigorous process. Qualifying for a mortgage is highly dependent on the characteristics of the property, and land surveys are a large part of this process. At Rampa Land Surveying P.C., we are committed to bringing you affordable, precise residential land surveys so that you can finalize your buying or selling process with confidence. Taking care of the permitting is an essential step that must occur before breaking ground on your new project. It is easy to get caught up in the red tape, and a land survey can help to unravel that for you. Marking your property lines and finding your boundary locations can also assist you during legal issues and property disputes with your neighbors. We do not only offer residential services. 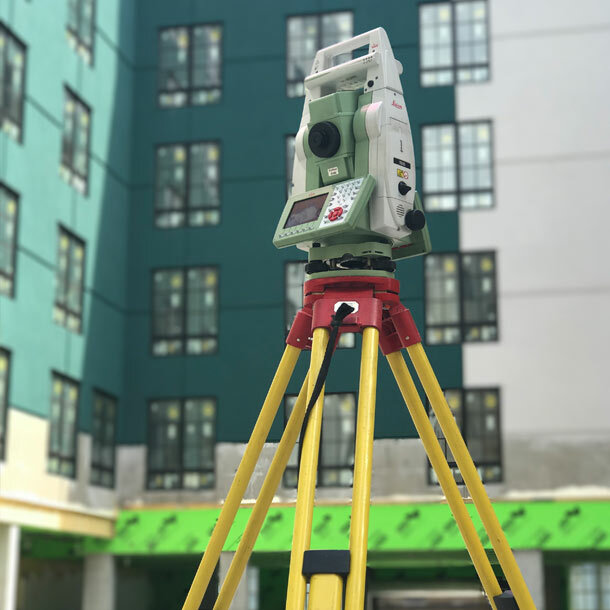 In fact, our contractors are qualified to perform commercial land surveys as well as builder surveying services so that you can fully understand the boundaries and topography that will affect the way you build. 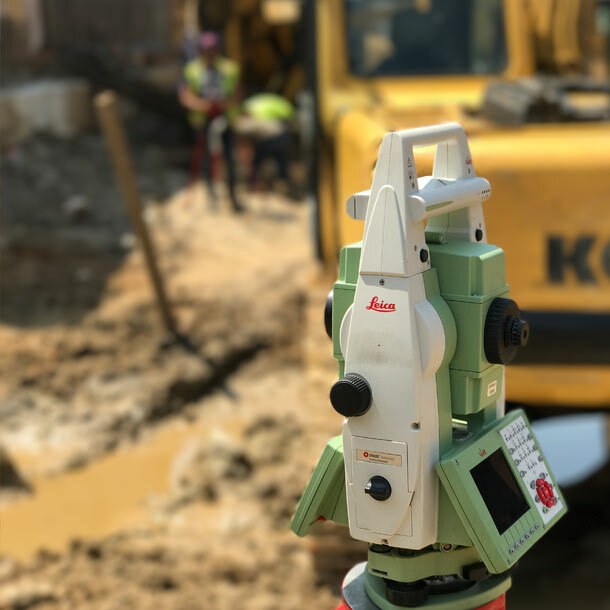 For an even closer and more accurate land survey, we also offer state-of-the-art 3D laser scanning services. If you are looking for professional commercial or residential land surveys in New York, Rampa Land Surveying P.C. is your number one choice. Committed to bringing you the peace of mind when it comes to your land, our services will assist you in your mortgage and title insurance process, and help you with your permitting needs. Do not be left in the dark about your property and request a quote today!